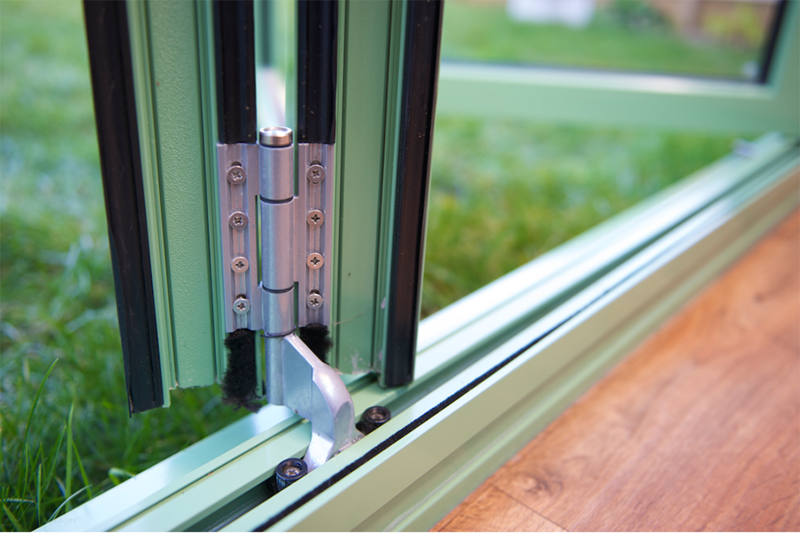 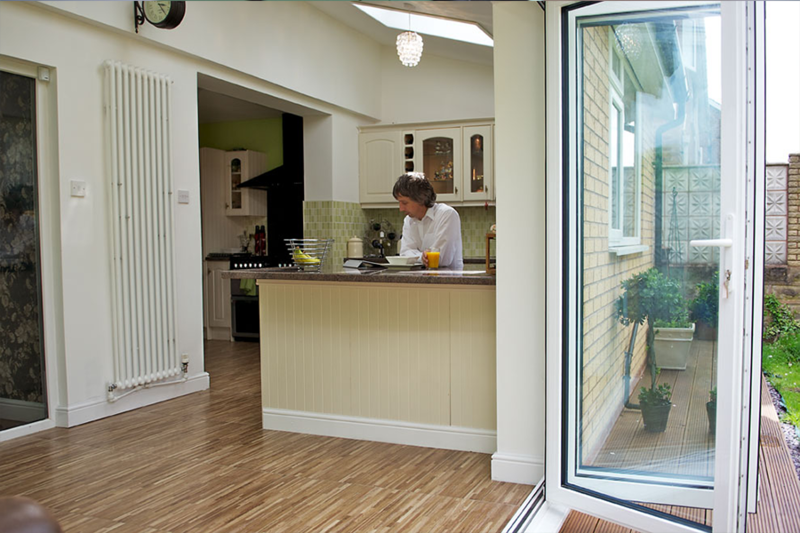 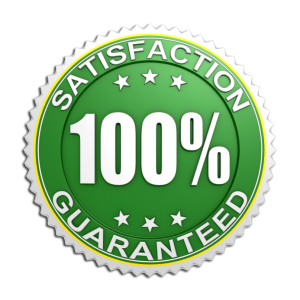 Alan Carnall Glazing Systems – the No 1 supplier of Aluminium Windows & Doors in Ingleton . When you need a window and door expert, one with over 30 year’s experience, call Alan Carnall. 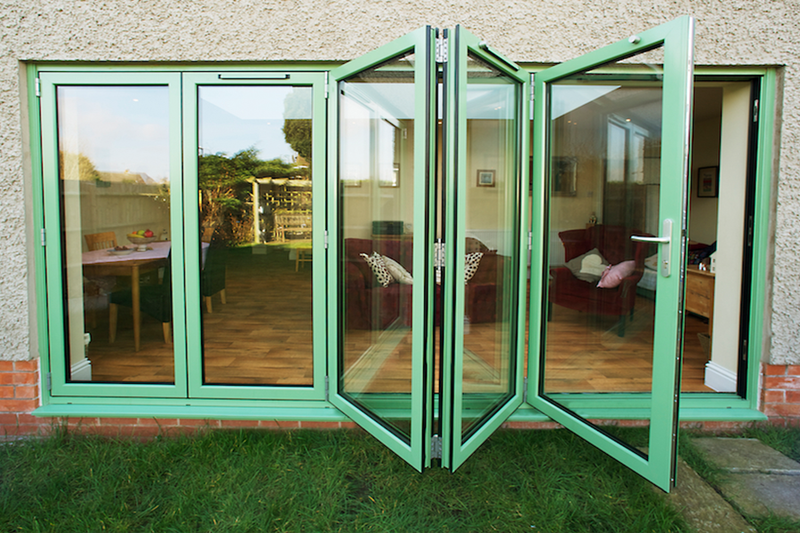 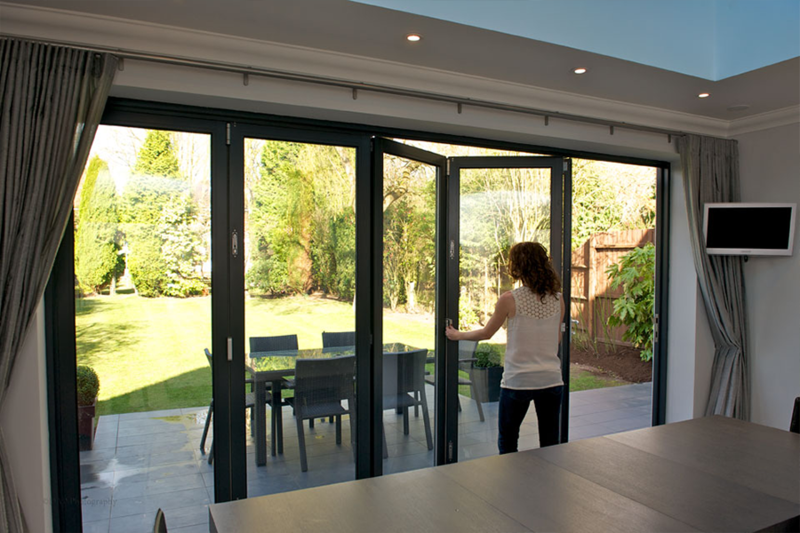 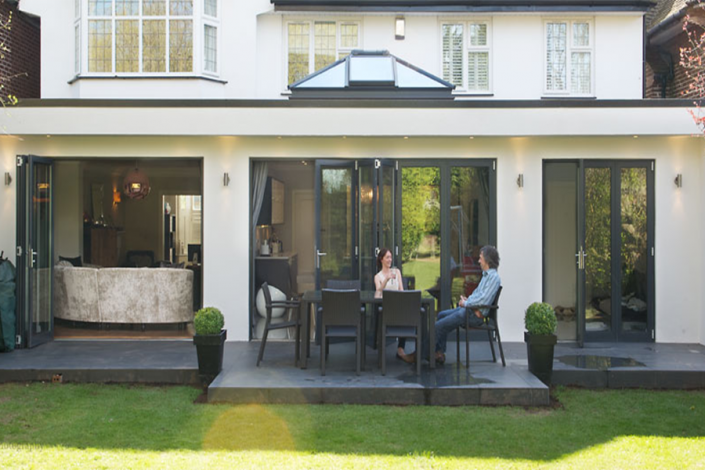 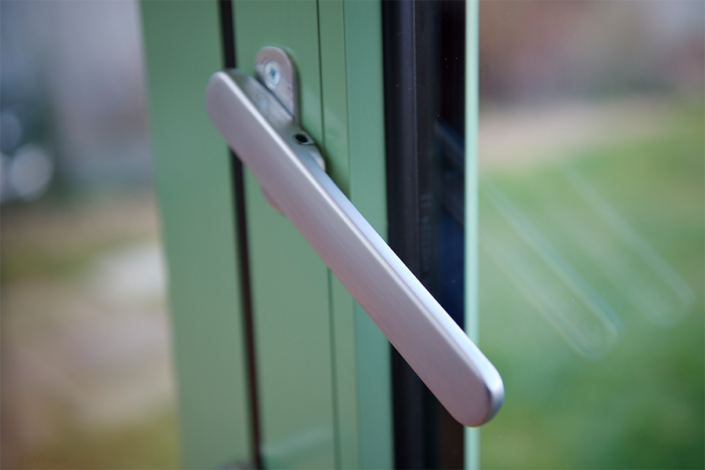 We specialise in Aluminium doors and window systems for both commercial and residential clients.